I had done the prep work and initial sanding/staining and after a few days of work i was tired of the project and called Rahaman to help get this job done quicker so i could get my family back in the house. The job was done in four days and it turned out great. 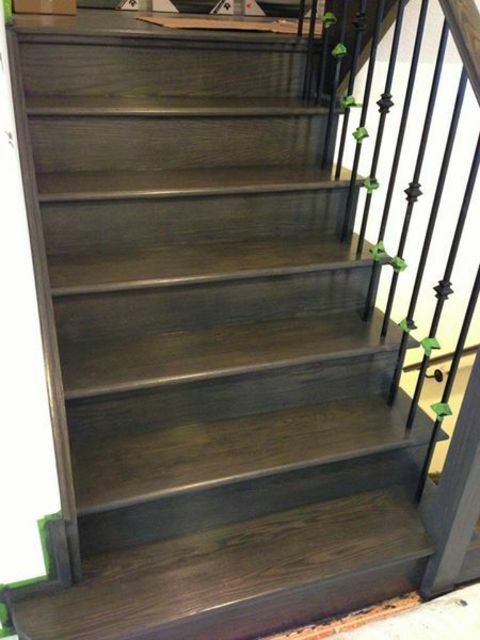 I plan on calling them back up for a set of oak stairs once i finish the basement. The biggest thing that Rahaman did that left an impression with me was keep his word... He stuck by the times and the days and made sure everything was ok. Very prompt.